SSC (Staff Selection Commission) will conducts Combined Graduate Level (CGL) in order to fill 8300 vacancies. 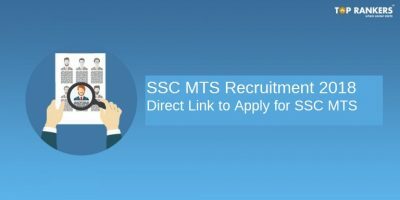 SSC CGL exam is held to recruit eligible candidates for the position of Multi-Tasking (Non-Technical) Staff, Group “C” Non-Gazetted, Non-Ministerial post in various Central Departments/ Offices / Union Territories/ Government Ministries. 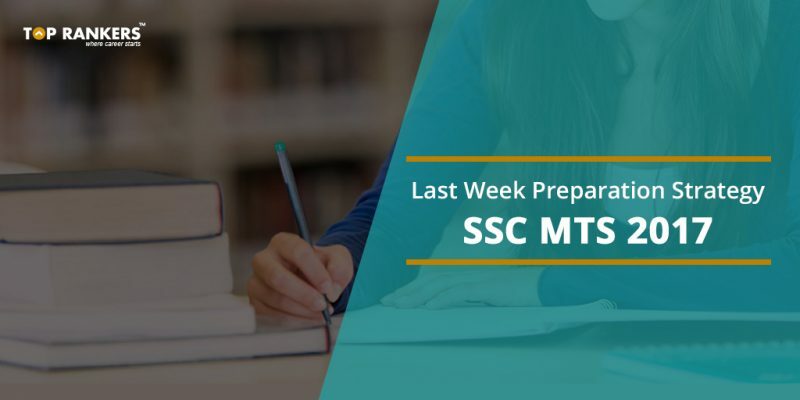 Last week preparation strategy for SSC MTS Exam 2017 will help you score well. 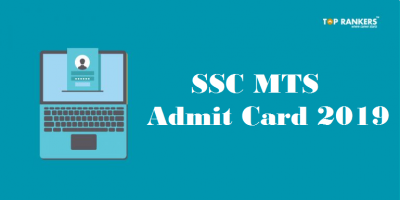 Students need to prepare with SSC MTS study material and SSC MTS mock tests keeping in mind the SSC MTS important topics to master in every section. 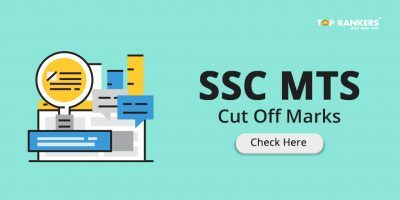 Last week tips for SSC MTS will certainly help you. The paper I will be an objective paper and paper II will be descriptive in nature. The dates of exam are the most crucial time for a student/ aspirant. 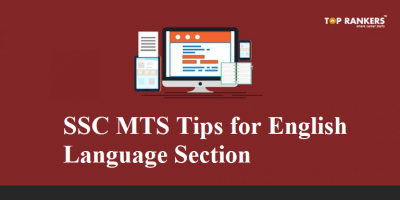 So, we advise you to go through SSC MTS Last week Preparation Tips 2017 in which you will tips to master in all sections of SSC MTS 2017 exam. You are suggested to follow the revision plan so that you get a good command over topics which can fetch you marks. Alphabet Test – 1 to 2 questions are asked. Pick up section-wise important topics and prepare from them. Don’t pick up a new topic. Instead, revise the topics which you have already read. Dedicate fixed hours for individual sections. You can start your preparation with general awareness (if you wish to). Note down the direct formula and tables and shortcut tricks etc. to reduce the amount of time allotted to Quantitative Aptitude. Practice with SSC MTS mock tests, follow SSC MTS study plan and formulate effective strategies. As far as the accuracy is concerned, make sure that at least 80- 85% of the attempted questions are correct. Compare your scores which you obtain after the mock tests with the expected cut- off or previous year cut off marks. This practice will help you to analyse your performance. In order to score well in the SSC MTS Exam, stop worrying about ‘difficulty level’ of the exam. Stay calm in the examination hall and be confident about yourselves. Stay tuned for us for more updates on last week tips for SSC MTS. All the best!